On October 7th 2017, exactly 2 weeks after our last event “Guest Lecture”, we held another big event called “Energy For Me”. 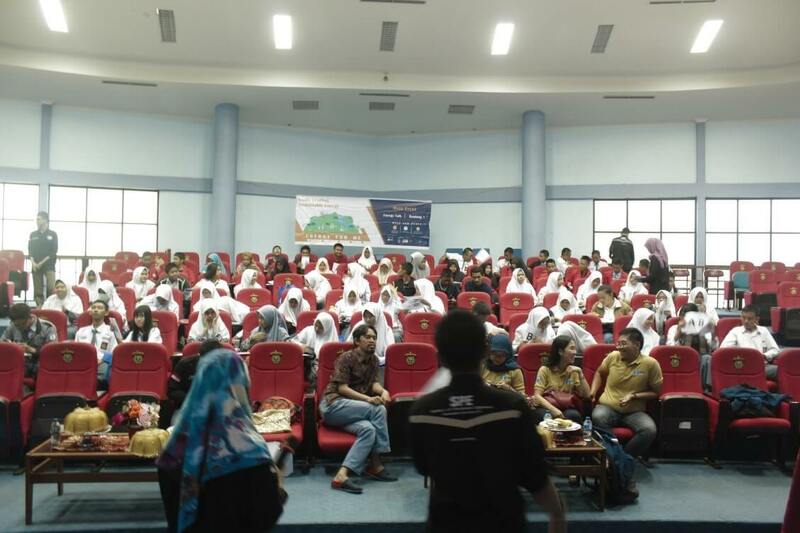 We invited all the high schooler from all over Makassar to come to IPTEKS Building Hasanuddin University. There were at least 5 schools came on that day, they were SMAN 3 Makassar, SMAN 4 Makassar, SMAN 8 Makassar, SMAN 21 Makassar, and also SMK Telkom Makassar. 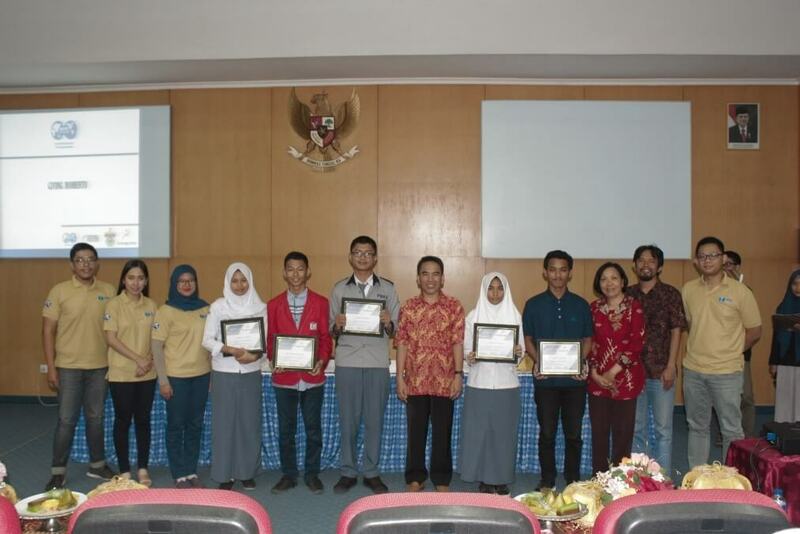 The total of participants in this event were around 100 high school students. The main purpose to held the event is to make the high school students aware of the energy and oil and gas industry. After all, energy, oil and gas, and another kind of earth subjects aren’t very popular in high school students. So, we hope after they come to attend this event, they become aware about that subjects. 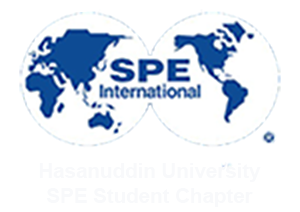 Be sides the lecturer from geophysics Program Study and SPE Unhas SC as the committee, we also have special guests from SPE Balikpapan Section that came on that day. After moderator closed the main session, the event was taken back by MCs and followed by giving “Momento” as a symbolize appreciation for each school representative, this also be closed session for this main event. The next session was Rangking 1, this session being lead by Muh Resky Ariansyah and Andi Fitra Faradhiba. The session became more intense and competitive because all the students want to win this competition and get the “Rangking 1” title. But, in the end only one person can get the Rangking 1, Rangking 2, and Rangking 3 title. 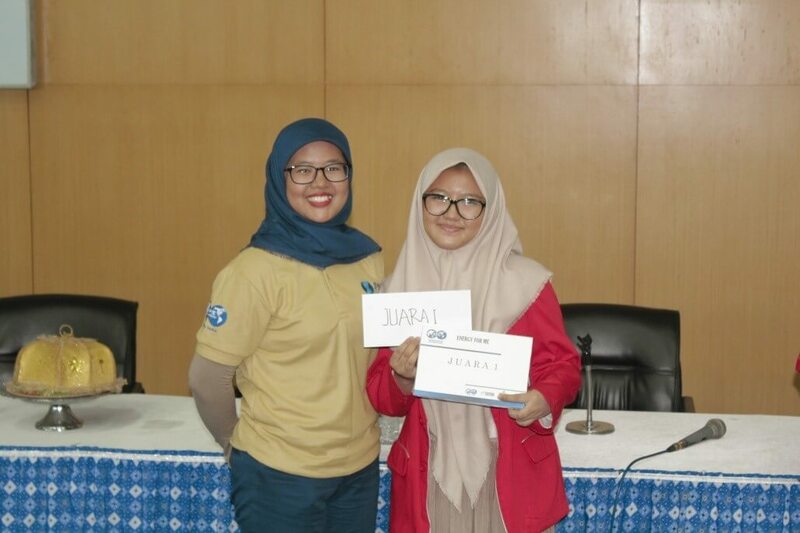 And the person that got the Rangking 1 title is one of the student from SMK Telkom Makassar following by another SMK Telkom Makassar student as Rangking 2 and a student from SMAN 3 Makassar as the Rangking 3.